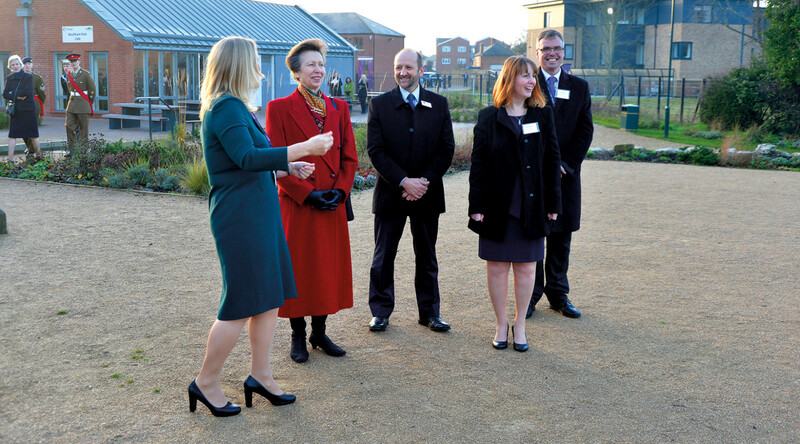 Linkage Community Trust is a charity for people with learning difficulties and disabilities. 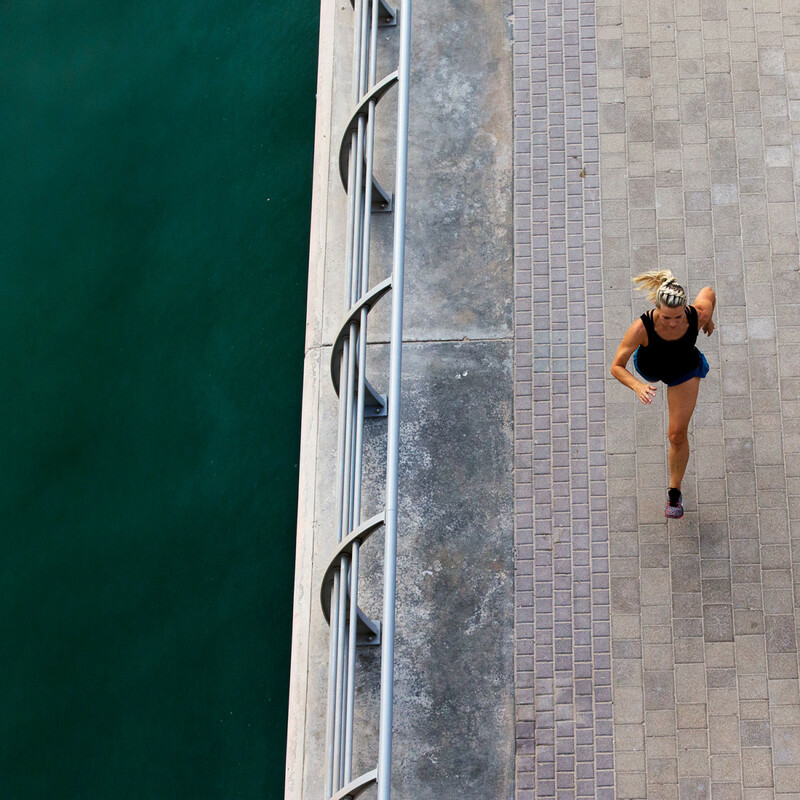 The charity offers opportunities and choice, and leaners are supported to achieve their aspirations. The agency works with Linkage on all types of design related projects but primarily, on its external facing newsletter, which is published every quarter of the year. 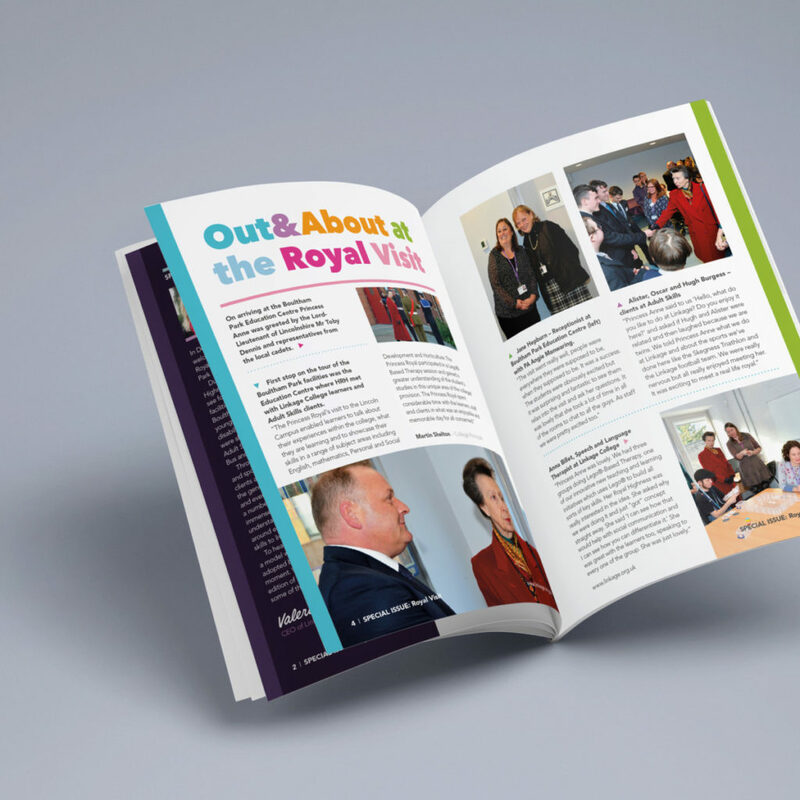 The document includes various stories and articles from learners and staff and showcases all types of fund raising events to help Linkage continue their work. 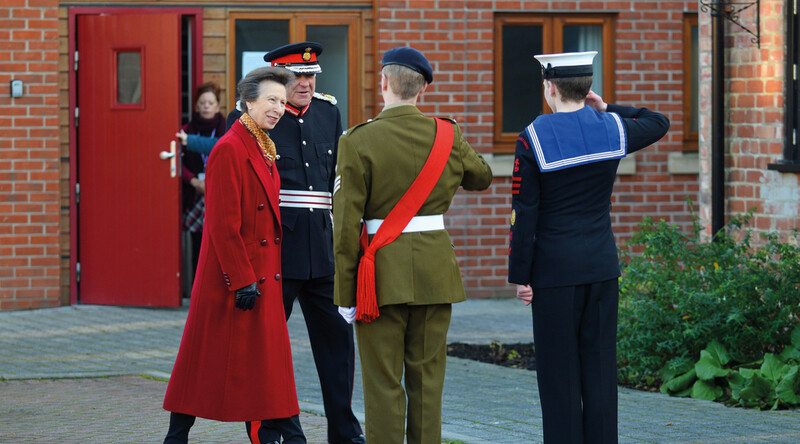 Recently the charity welcomed The Princess Royal on a visit and she was personally shown round the facilities, homes and learning environments offered by Linkage to its residents. We were asked us to produce a shortened version of the charities newsletter to highlight the event and the order of the day. Speaking all ‘designery’ – a set of grid systems were developed to cater for large point size type setting with a clear and simple structure. A bright – almost endless – colour palette is also used throughout to divide up sections and chapters. Its a great project for great people working towards a great cause. The following images supplied by Linkage.